1. Tell us a little about yourself, your family background, education, and how you became Miss Iceland 2015. I’ve always been extremely joyful person, always smiling and spreading my happiness to people around me. Since I remember, I’ve always been a very athletic person. I was in gymnastics for ten years and I was only 15 years old when I got my place in Iceland’s national team in track and field. 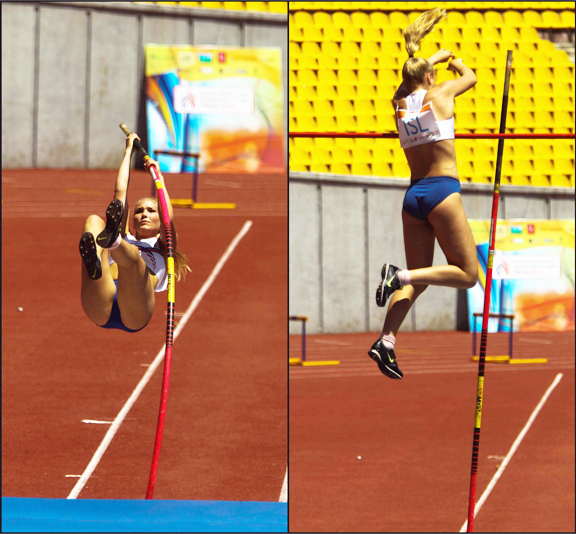 Now, I’ve been a pole vaulter for 6 years and competed all around Europe for my country. When I am not at school or training, I love to paint. I come from a small family that consists of my mom, my dad and my twin brother. My parents have been married for almost 30 years! My dad, my brother and I, we all have the same birthday! I believe that my inner beauty and happiness comes from my parents. They raised us up with a lot of love, understanding and grace. In 2013 I finished high school and I am about to finish college, then I will follow my dream and become a midwife. First I will have to take the nursing. How I became Miss Iceland is a pretty funny story. 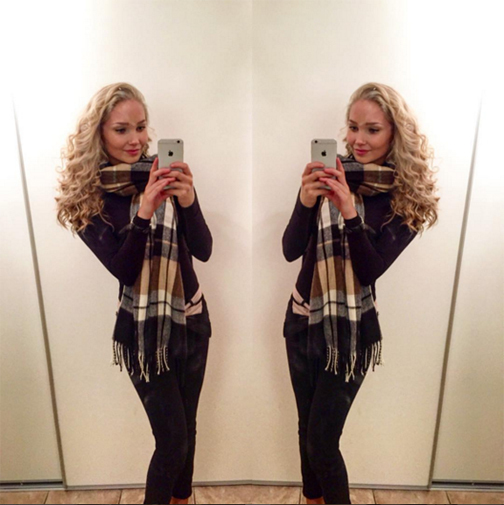 My best friend, Hugrún Birta, was invited to compete in Miss Iceland. I said: "Hugrún, you must compete! You have everything, you are so beautiful and the best thing is, that your inner beauty is the most beautiful about you." Then she said, "If you apply for the Miss Iceland competition, I will say yes." We had the best summer together, preparing for Miss Iceland and doing things together; her victory would be my victory and so on. After the crowning moment, she came running in her big gown on her high heels and jumped in my arms, and we almost cried together, we won Miss Iceland, together! I am so thankful for having such a wonderful people in my life! When I was only 10 years old and saw Unnur Birna (from Iceland) win the Miss World crown 2005. But then, I had no idea that I would be Miss Iceland one day! 3. How does it feel to represent Iceland in Miss World 2015? It feels like a dream come true! I have such a unique and beautiful country to represent and my heart is filled with pride when I say, "I will represent Iceland to Miss World 2015.” I will do my very best and make my nation proud of me. 4. Give three adjectives that your best friend would use to describe you. 5. Tell us about one life­-changing experience in your life. Of course it is when I got that honor to became Miss Iceland but besides that, when I got my place in the national team int track and field. Then I saw my future as a great athlete competing for my nation. Everything I do, I do my best. I never do anything if I don’t have the time for it. My heart is involved in everything I do. That’s why I believe I can do everything I want in life and be proud of it. 6. The ancient Chinese philosopher Confucius once said, “Life is really simple, but we insist on making it complicated.” Do you agree with this statement? Yes, I think life is simple, it’s just not easy. But the less you worry about what people think, the less complicated life becomes. Because life isn’t complicated, It’s the people who are! I like to paint, go on gymnastic training and drive in Iceland. The landscape is so amazing, you are always seeing something new! I love that about Iceland. I have an artist page on Facebook, it’s called ArnArt. There I am selling paintings and taking orders. I love to paint; it’s very relaxing and I can be with myself. When I was 15 years old I quit gymnastics for track and field. I LOVE to do gymnastics, it was my passion before and still is, at least in my mind. That’s why I am coaching young girls in gymnastics. 8. Name one of your strengths and one of your weaknesses. My biggest strength is that I can put myself in the shoes of other people. In school there are always a few kids that are not fitting into the “group”. I am the person that would rather go to that person and become a friend. Like I said in the judging interview in Miss Iceland, I think I have no weaknesses. A weakness in your eyes could be a strength in my eyes. So if we all were always thinking about avoiding these “weaknesses,” we would all be the same and no difference in our society. 9. Do you think women can have a career and also a family? Of course. Women are strong. Women can do everything with their life if they want to. My mom has a career and still she is amazing and has always been there for me and my brother. 10. What makes Iceland stand out from the other European countries? Iceland is the land of fire and ice. Iceland has magnificent landscapes, stunning skies and auroras. Iceland is one of the most coveted year-­round travel destinations in the world. When I am travelling in other countries and people ask me, where are you from? And when I say Iceland. Most of people’s reactions are “REALLY? my dream is to visit Iceland!” When I hear from almost every tourist here in Iceland that my country is breathtaking, I know it stands out. 11. 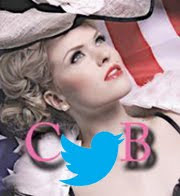 If you could be featured on the cover of any magazine, what would it be and why? Bloomberg Businessweek. Because it is a very big magazine and a lot of people read it. With a cover, an article is always included. Then I could reach to a big group of readers about what I think is important in our world and how we can help each other to make it a better place. 12. 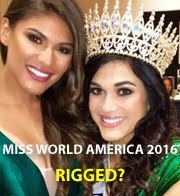 What would you tell critics who claim that pageants exploit women? I would tell them, from my experience, pageants have made me a stronger woman. I think beauty pageants are like a school. When you graduate, you become a stronger person, more confident, and have learned about how YOU can influence others positively. And of course, you enjoy an amazing experience. Most people do not really know what a beauty pageant is all about. But hopefully, one day they will see how rewarding and beautiful experience it is for a young woman. 13. Tell us about your Beauty With A Purpose project and how does it relate to Miss World? I did many smaller things for Beauty With A Purpose. It started in the children’s hospital when I gave the hospital DVD movies for the kids and a lot of different card play games, with three other girls. I like to give my time to others. To make other people happy, for example spending time with the kids in the hospital. I love to see these strong and amazing kids having fun. Then we got a cinema to play a movie before it started in other cinema houses. We sold tickets for almost $2,000. We gave all that money to chronically ill children. 14. Why do you want to be Miss World 2015? My dream is to become Miss World 2015 because we are all in this world together, we are one big family and we must always show each other understanding and respect. I really want to spread my word around the world and also make other people think. That’s why I always say “We can’t help everyone, but everyone can help someone”. We just need to understand each other, work together and then, celebrate together. I want to build our family and to make this world a much better and happier place, especially for children. Singer/Musician – My mom, she sings the most beautiful opera I’ve ever heard! She sang me to sleep every night as a child, and I have so beautiful memories. That’s why she Is my favorite singer. Quote – "We rise by lifting others." 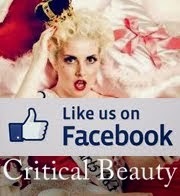 Critical Beauty wishes the best of luck to Arna in Miss World 2015!